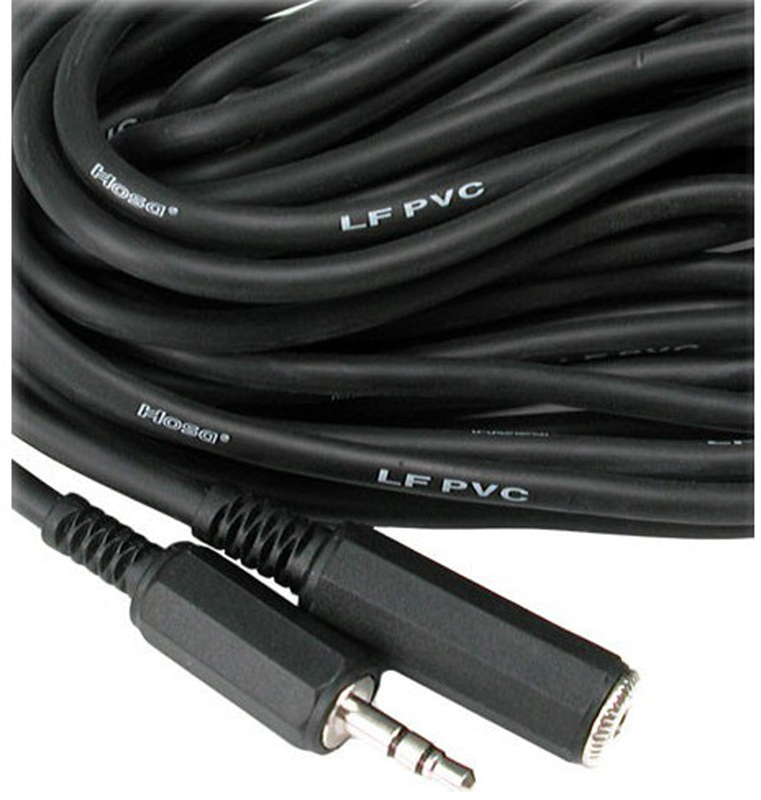 On-Stage microphone screw adapters let you adapt european, or metric threads to standard empirical threads. 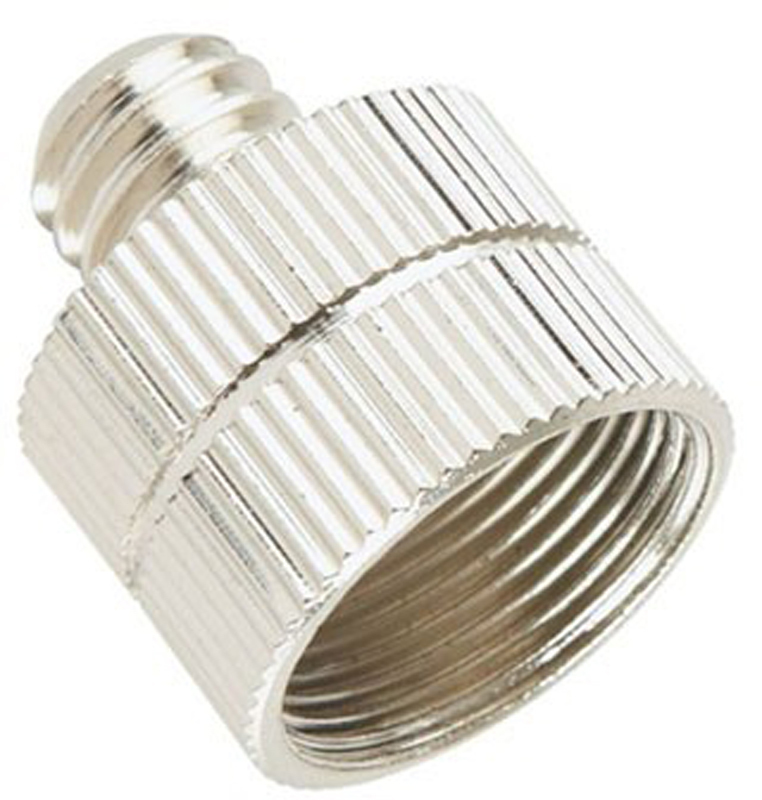 3/8" male to 5/8" female for use with standard mic stands and mic clips/microphones with European 3/8" threaded inserts. Designed for durability and performance, the MBP7000 is a great solution for ENG, EFP and other field recording applications. 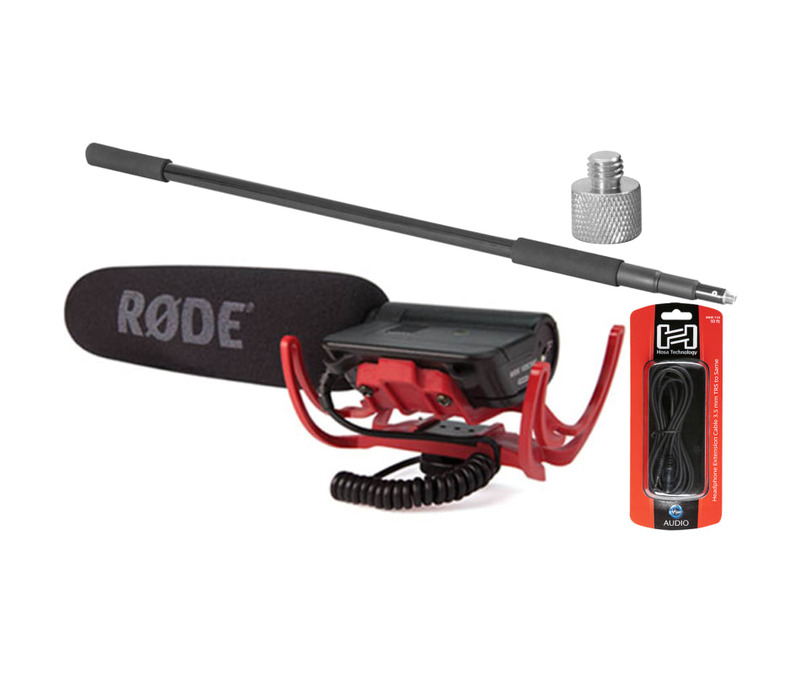 Our Boom Pole is machined from a sturdy and lightweight aluminum, which allows you to mount your microphone securely and follow your sound source with ease. Three telescopic rods utilize a twist-and-lock system; creating quick, simple and efficient settings extending the length from 3.1-8.1'.